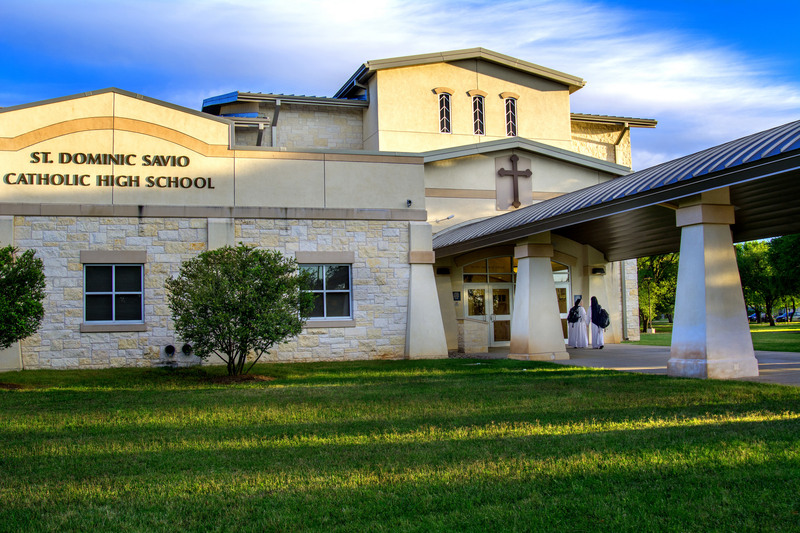 St. Dominic Savio Catholic High School releases the announcement of a new principal in 2018-2019 after a four-month search for a new principal. “It is with great pleasure that we write to inform you of the hiring of Dr. Enrique Garcia as the next principal of St. Dominic Savio. We will welcome Dr. Garcia in mid-June, as he begins to prepare for next school year and enjoys some time with staff before the summer break. We believe that Dr. Garcia will provide valuable leadership in the coming years, as we approach our ten-year anniversary, and plan for future possibilities at St. Dominic Savio,” wrote Dr. Joan Wagner, the St. Dominic Savio President, in the announcement to the school community. Dr. Enrique Garcia holds a Bachelor of Arts degree from Southwestern University, with a major in History and English, while earning his teaching certification in secondary education. He earned a Master of Arts degree in Secondary Education, with an emphasis in Curriculum and Instruction, and with a principal’s certification from Texas State University. Dr. Garcia received his Doctor of Philosophy degree from Texas State in Educational Leadership, with an emphasis in School Improvement. During the 2001-2002 school year, he was acknowledged as the Outstanding Graduate Student in Secondary Education at Texas State University. Dr. Garcia comes to us with vast experience in education. He has served as an instructional administrator in elementary and middle schools and is currently serving as the Assistant Principal at LBJ Early College High School in Austin Independent School District. In his role as Assistant Principal at LBJ, he has been responsible for supervising teaching and learning in various departments, as well as supporting academic and extra-curricular programs. During his career, Dr. Garcia spent several years in learning support services with Austin ISD, providing behavior and classroom management support for a vertical team of nine elementary, middle and high schools. Over the years, Dr. Garcia has served as a TAP Master teacher, ESL Coach, Mentor and Coordinator, as well as Co-Lecturer in the College of Education at Texas State University. Dr. Garcia lives in Austin, and is a member of St. William Catholic Church, where he volunteers in Adult Faith Formation. Opportunities to meet Dr. Garcia will come soon. Please contact Cristina Almanza (calmanza@saviochs.org) for any questions. 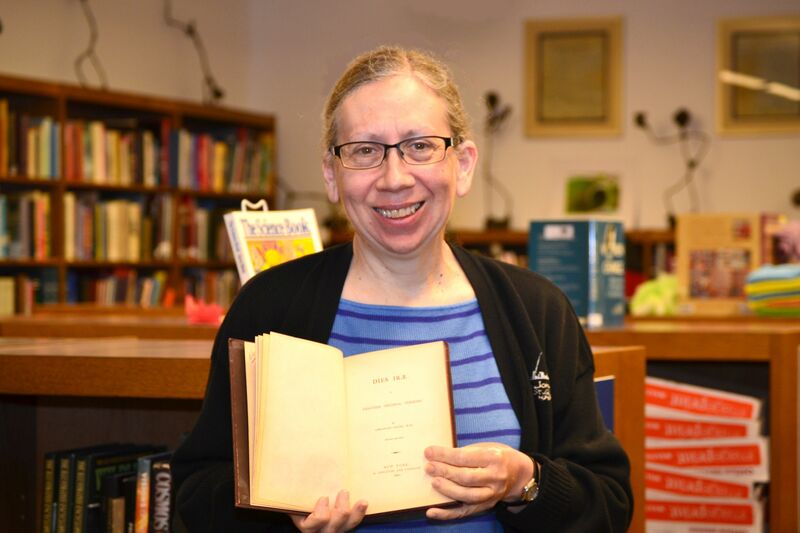 Recently, our librarian Ms. Diane Powell discovered the Savio Library has a rare book in its possession. With the approaching National Poetry Month in April, Ms. Powell has been working diligently to catalog all the poetry books into the new Library Management System and discovered a rare find. As she was working through the shelves, Ms. Powell found a book with a signature, called “Dies Irae” by Abraham Coles, M.D. 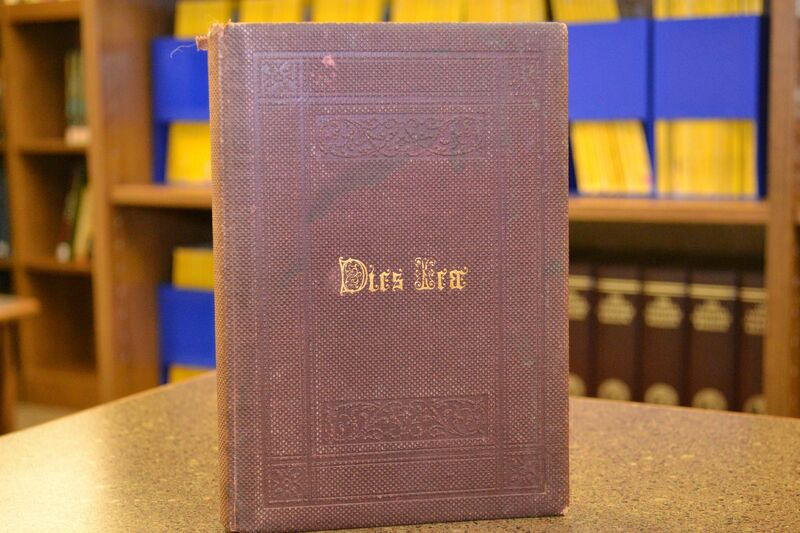 Dies Irae is listed as a 2nd edition, and has a copyright dated from 1861, which dates the book, four years older than the Library of Congress. She decided to research the book and take a closer look to find any other identifying marks on the book. “While finishing the cataloging, I was looking through the beginning pages for any other identifying attributes to add when I saw, ‘M. L. M. Lindsly, from his friend, the Author - February 7th, 1863’.” said Ms. Powell. 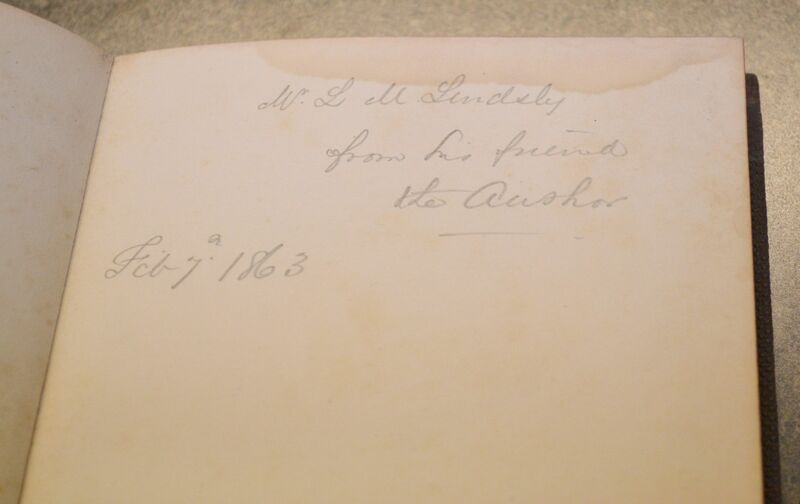 Who M.L.M Lindsly is remains a question, but most interesting is the author and the date. Dr. Abraham Coles was born December 26, 1813 in Scotch Plains, New Jersey. He was an American physician, translator, author and poet. He wrote several publications including Dies Irae (1859), Stabat Mater Dolorosa (1865), Stabat Mater Speciosa (1866), Old Gems in New Settings (1866), The Microcosm (1866, 1881), The Evangel in Verse (1874) and The Light of the World (1884). He died May 3, 1891, in Hotel Del Monte, now a Naval Post Graduate School Monterey, California. This book is one of the few that can only be read in the Savio library. If you would like to view the book, contact the Librarian Ms. Diane Powell. 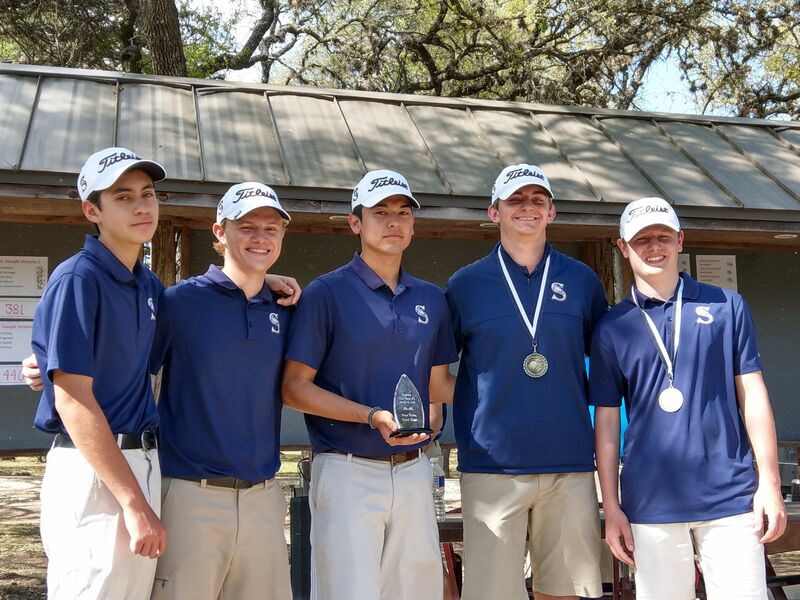 The Savio Eagles and Lady Eagles teams each placed third in Monday's 2nd Regents Invitational of the year, this time hosted at Grey Rock Golf Course. Many team members saw improvement over previous scores, signaling an optimistic outlook for the season's remaining tournaments. Contenders once again had to maneuver a difficult course as they battled the well-bunkered and windy south Austin layout. 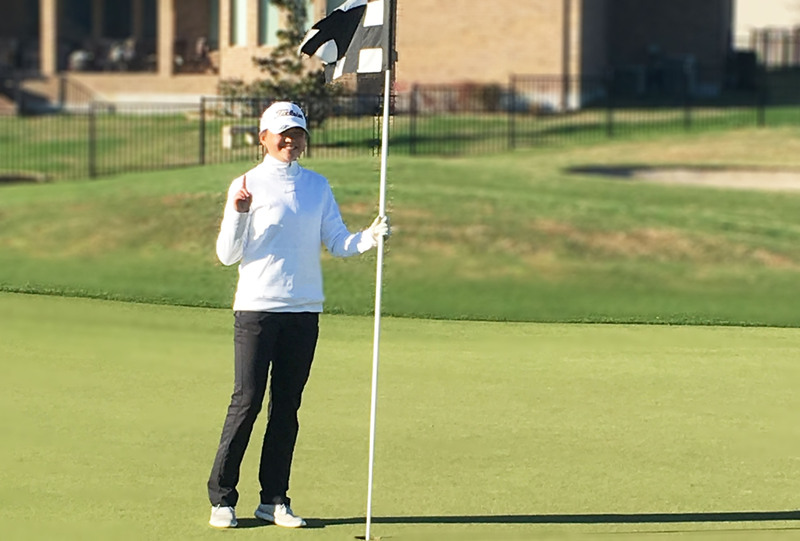 The finish was the lowest of the season to this point for the Lady Eagles, though freshman Vera Yi took home fifth-place medalist honors a week after posting her first career hole-in-one. 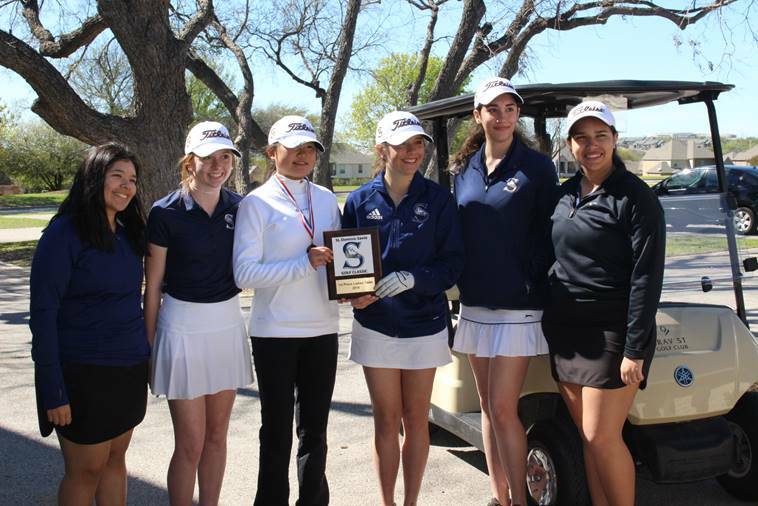 The Lady Eagles are still three-for-three in bringing a trophy back to Savio, an impressive streak they hope to continue at next week's Hyde Park Invitational at River Place Country Club. The men's Eagles, however, had their strongest finish of the season, and the day secured two medalist honors. Brandon Brown continued his usual solid play with an 82, good for fifth-place among the 80 young men who competed. And among those 80, none was better in the end than Savio's own Zach Stewart. After tying Will Driver's (Regents School) steady 79 after the regulation 18 holes, the two re-played the par-4 18th in sudden death for top-medalist honors. 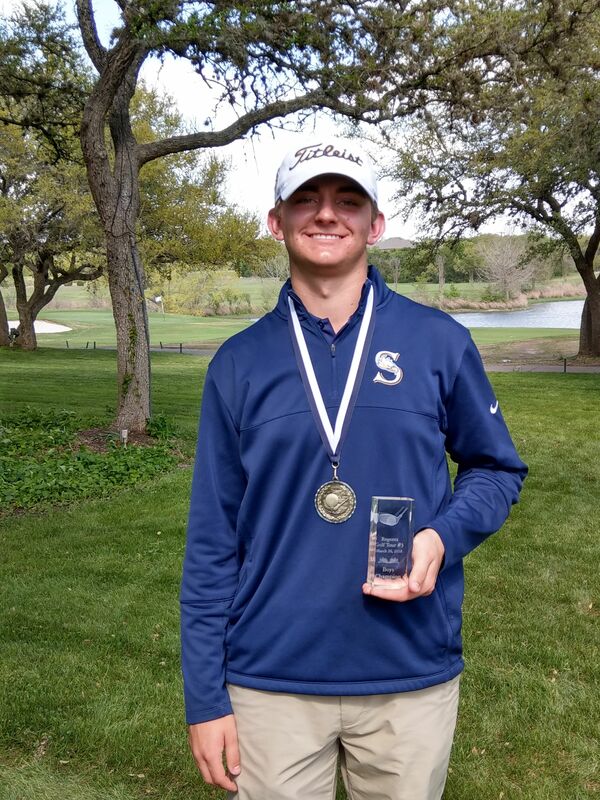 Stewart's brilliant par was good enough to clip Driver's bogey by a single shot, and gave the senior the first Savio men's individual title in recent memory. Congratulations to the Eagles and Lady Eagles on their fine play at Grey Rock! 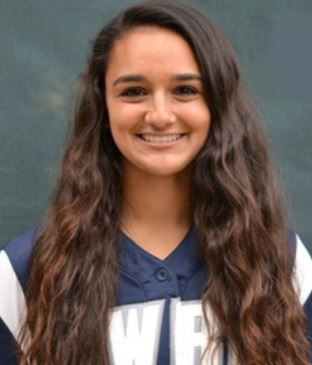 Congratulations to Class of 2017 Alumna, Sidney Brannam, for receiving the University Athletic Association Pitcher of the Week recognition for Softball. Currently, Miss Brannam is attending Case Western Reserve University and signed to continue playing Softball in college. Read more about Sidney's recognition. 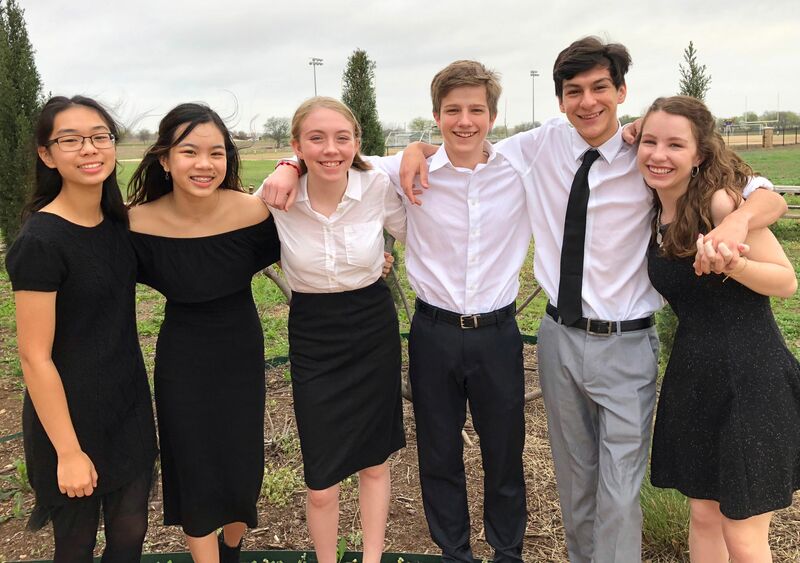 The Savio Speech Team successfully competed in their second tournament of the year on Saturday, March 24th. The team traveled to Temple to compete in the 2nd Annual Shamrock Invitational at Holy Trinity Catholic High School. 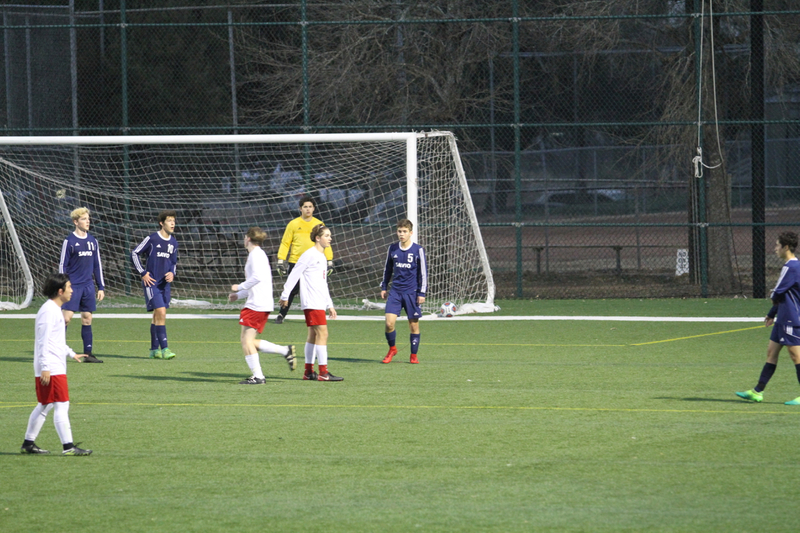 This Invitational is the TAPPS State Warm-Up Tournament in preparation for the upcoming TAPPS State Meet this Spring. This competition was a valuable learning opportunity and fun was had by all that competed. 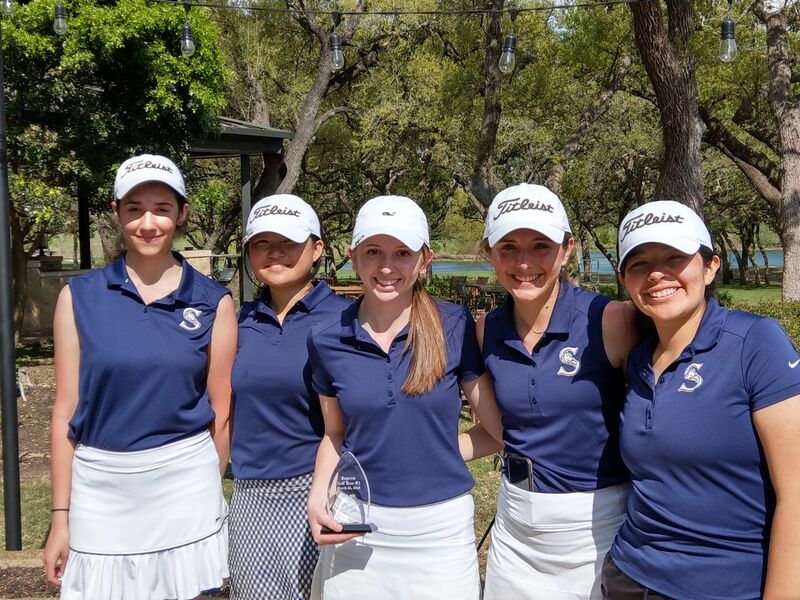 Last Tuesday morning at Round Rock's Teravista Golf Course, the Lady Eagles golfers were able to defend their title at the Savio Classic. The day proved relatively difficult, as players were greeted on their opening nines with chilly winds and a golf course in pristine condition. While both squads played well, it was the Lady Eagles who delivered the hardware back to Savio. Their first-place effort was their second consecutive, after opening the season with a victory at the Regents Invitational at Jimmy Clay Golf Course. While the men found improvement in their scores this time around, they couldn't shave enough strokes to place against a strong field of competition. Shot-of-the-Day honors belong to Savio freshman Vera Yi, who saw her very first shot of the shotgun-start tournament end up at the bottom of the cup on Teravista's downhill, par-three eleventh hole. She later reported that it was her first-ever hole-in-one! Yi's ace (the first in Savio's history) propelled her to a first-place finish among all women in the tournament after shooting a fine 77. Both Savio teams look forward to continue their upward climb in next week's 2nd Regents Invitational. 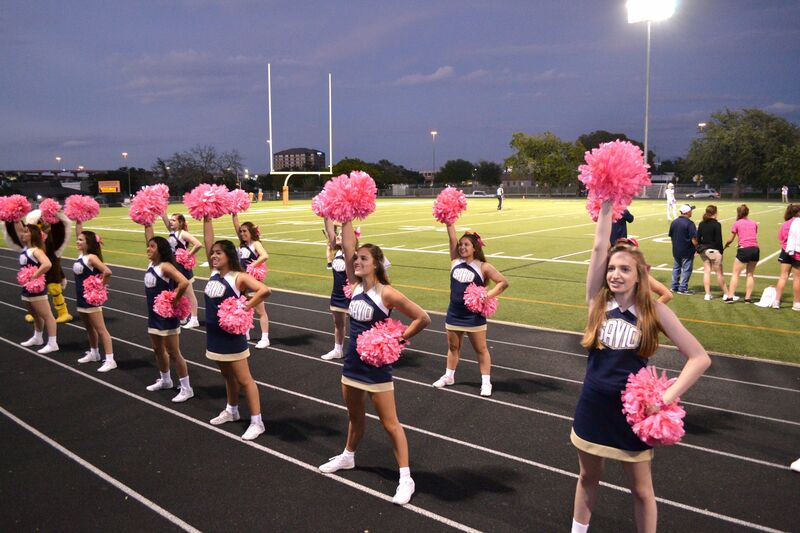 As representatives of St. Dominic Savio, the cheerleaders assist and promote the athletic program through a variety of events and games throughout the school year. Every year, the cheerleaders assist with coordinating the Cuts for Cancer school-wide event. Cheerleading tryouts begin in mid-April for the team the following school year. Once school begins in the fall, the squad practices every week to prepare for upcoming games, and school pep rallies. Please contact Coach Michelle Parker to learn more. View the flyer for upcoming dates and times. 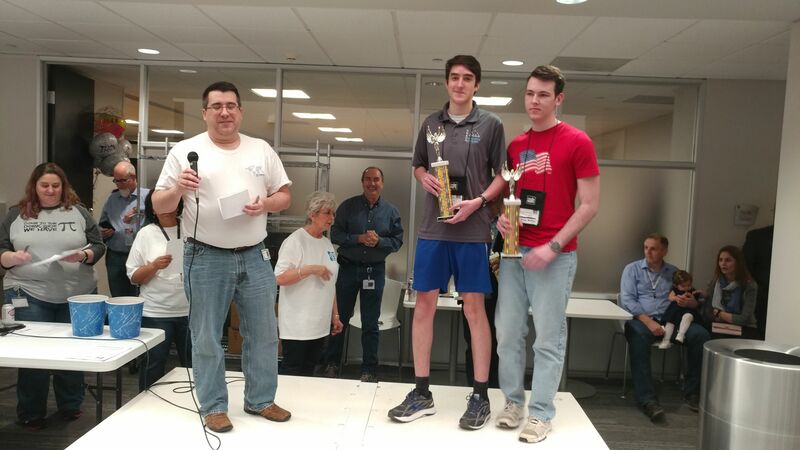 Over 300 teams and 800 students from across the state (and some from outside Texas) competed in this year's version of Hewlett Packard's Code Wars. The event was staged at the HP campus in Houston among a large number of high tech employees, local celebrities, and the top schools from Dallas to Houston. HP Code Wars is arguably the biggest event of the year as many teams come dressed in costumes, and rock music blares during the entire three hours of the programming competition while students attempt to solve 23 challenges. St. Dominic Savio was represented by Brandon Boettcher and Jonathan Shoemaker. 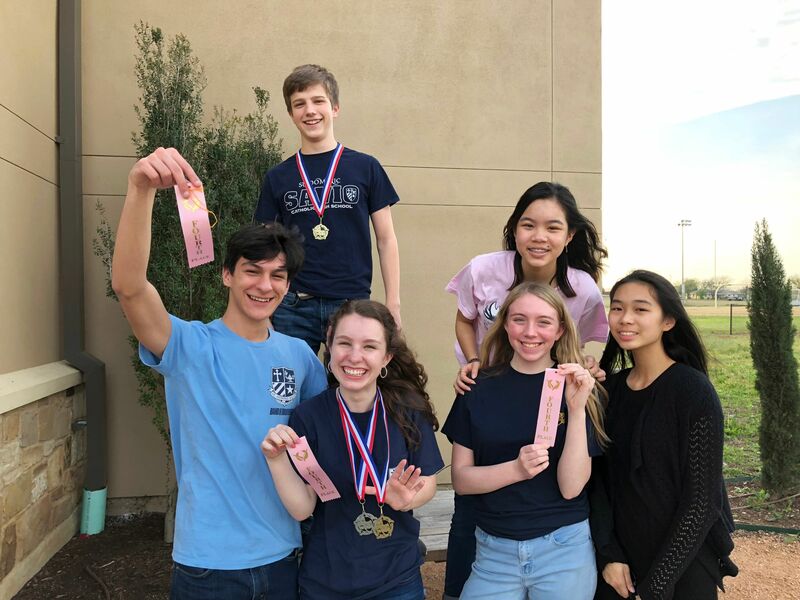 When the music stopped after three hours, Savio had earned second overall, getting beat by Richardson High school of Dallas, but holding off Clements, Plano West, Cyprus Woods, and Texas Academy of Math and Science (TAMS) - along with many of the biggest and well known high schools in the state. It was a great showing for our small school and the team took home individual and team trophies along with a variety of merchandise from HP. At the same time the competition occurred in Houston, the same problems were being used in competitions around the country including Colorado, California, and even Barcelona Spain. Even including these results, Savio was still the second ranked team overall. 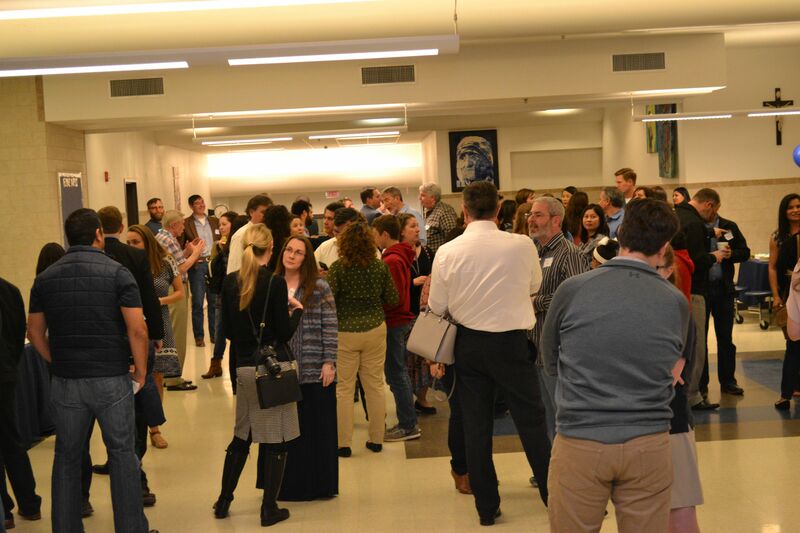 On Wednesday, March 7, 2018, Savio invited the recently admitted students and their families to our campus for a warm welcome and reception to celebrate their accomplishment of acceptance. 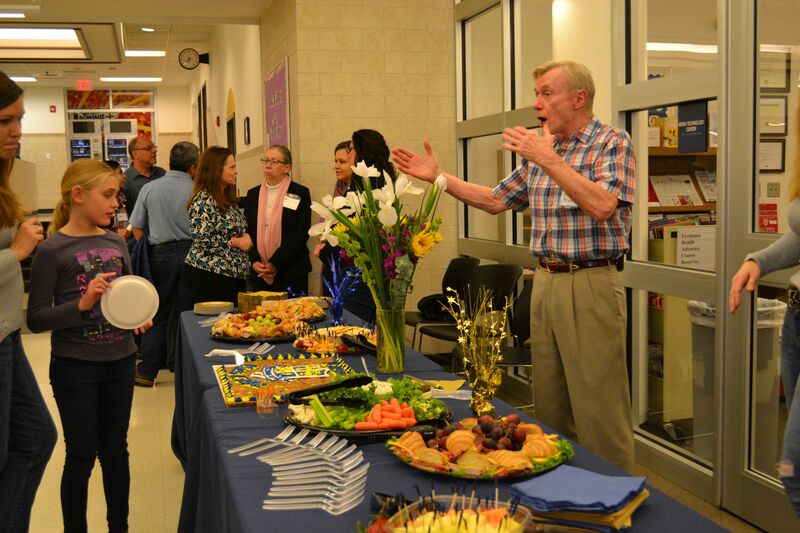 The parents present were introduced to the faculty and staff at the school. 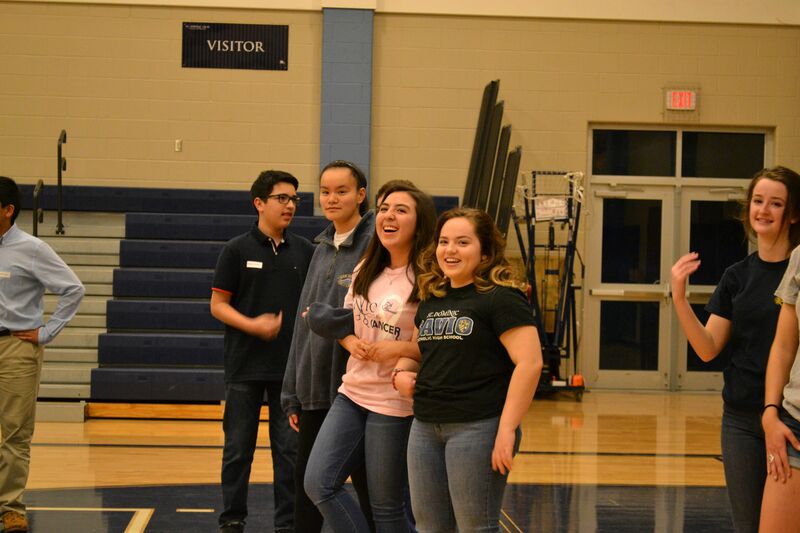 This event gave the student ambassadors the opportunity to teach the newly accepted incoming freshman games and cheers to acquaint the students to the Savio spirit. 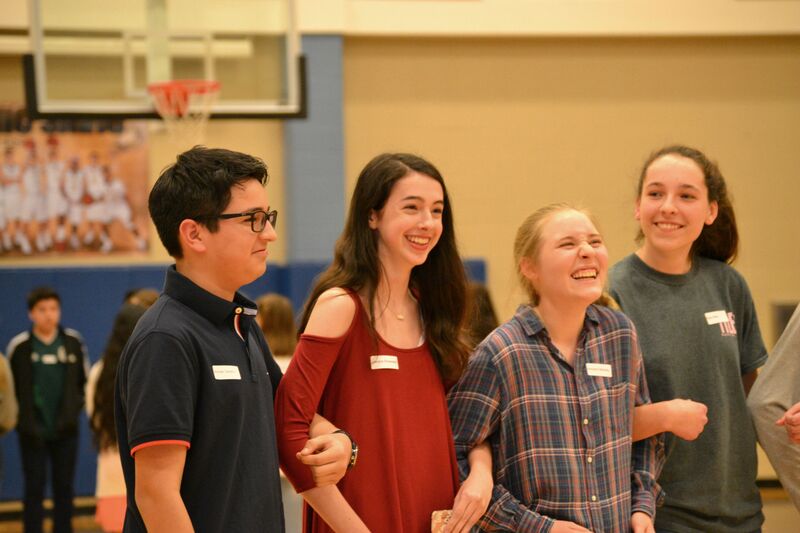 The student ambassadors also led a variety of ice breakers to help introduce the Class of 2022 to each other for the very first time. Thank you to all of the faculty, staff, parents and student ambassadors that were present to help welcome the next freshman class. The Savio Lady Eagles Softball team competed very well on Thursday in a three game tournament held at Hyde Park High School. The Ladies defeated Central Texas Christian School 7-3 and Concordia Academy 7-3 and tied a very competitive Austin ISD public school, Crockett High School, 2-2. 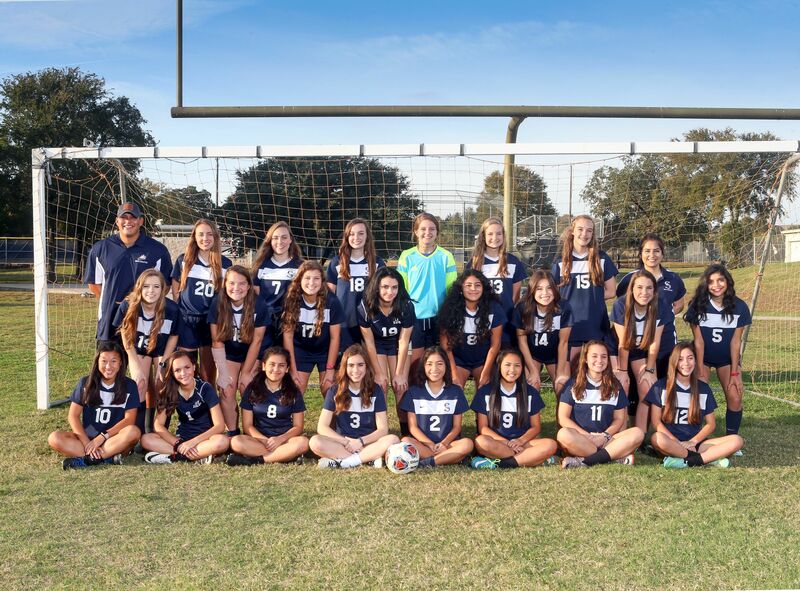 The Lady Eagles have gone undefeated so far this year and are looking forward to district play after Spring Break!